The standard work week is defined as 40 hours of work. Work performed beyond this 40-hour period generally entitles the worker to overtime pay, with some exceptions for exempt employees and certain salaried employees. Unfortunately, despite state and federal laws requiring New Jersey employers to provide full and timely compensation for overtime, employers sometimes disregard these requirements and fail to compensate employees fairly, in violation of workers’ protected rights. If your employer has refused to pay you for working overtime, has underpaid you for your overtime hours, has intentionally misclassified your employment status in order to avoid state or federal overtime pay requirements, or has otherwise failed to pay you fair wages, you should discuss your situation with a New Jersey wage and hour claim attorney immediately. The New Jersey unpaid overtime attorneys at the Law Offices of Usmaan Sleemi have extensive experience representing employees who were denied fair pay for overtime, and can fight aggressively to recover the compensation you are rightfully owed for your hard work. We are proud to represent all types of employees across a wide array of industries, including healthcare, manufacturing, construction, transportation, finance, retail, food service, entertainment, hospitality, education, and many others. Whether you are employed by an S corporation, C corporation, limited liability company (LLC), or another type of business entity, count on our efficient and effective employment law attorneys to put our experience to work on your behalf. For a free legal consultation concerning unpaid overtime in New Jersey, call the Law Offices of Usmaan Sleemi at (973) 453-4060 today. Who is Entitled to Overtime Pay in New Jersey Under the Fair Labor Standards Act (FLSA)? Several laws enacted at both the state and federal levels ensure overtime pay for eligible employees who work additional hours in excess of the standard 40-hour work week. For example, at the federal level, fair compensation for overtime work is guaranteed under the Fair Labor Standards Act of 1938, otherwise known as the FLSA. At the state level, a similar law called the New Jersey State Wage and Hour Law sets additional standards for overtime compensation. Under these overtime laws, the rate of pay is calculated at 1.5 times an eligible employee’s normal rate of hourly pay. For example, if an employee is normally paid $14 per hour during the standard 40-hour work week, he or she would be entitled to an overtime pay rate of $21 per each hour of overtime work performed. Like the workers listed above, salaried workers, or workers who are consistently paid over $455 per week, are typically exempt from overtime pay laws, which primarily apply to workers who are paid on an hourly basis. Though somewhat uncommon, exceptions can arise in which a salaried employee is entitled to overtime, depending on the nature of the overtime duties performed by the salaried employee. If your employer has told you that you not eligible for overtime because you are a salaried employee, you should review your situation with an overtime pay attorney in case you are covered by overtime laws. Unfortunately, employers are not always truthful when telling employees they do not qualify to receive overtime pay. It is in your best interests to verify your overtime eligibility with a knowledgeable wage and hour violation lawyer. Employees should also be aware that it is unlawful for employers to agree to allow employees to work overtime without providing the proper compensation. In other words, if you offer to work beyond the 40-hour week without accepting overtime, it is unlawful for your employer to accept. If you are a non-exempt employee, as are most workers in New Jersey, your employer must comply with the Fair Labor Standards Act, the New Jersey State Wage and Hour Law, and other laws requiring workers to receive adequate overtime for additional hours worked. Unfortunately, it is not uncommon for employers to deliberately evade overtime laws. An employer may try to misclassify employees as independent contractors to avoid overtime requirements, may claim that a non-exempt employee is exempt, may pay an employee less than the legally mandated rate, or may simply delay paying overtime in a timely fashion. Whatever the specific issue your overtime question or dispute may concern, you should discuss your legal options with a New Jersey employment attorney to ensure that your rights are protected and your wages are paid fairly. 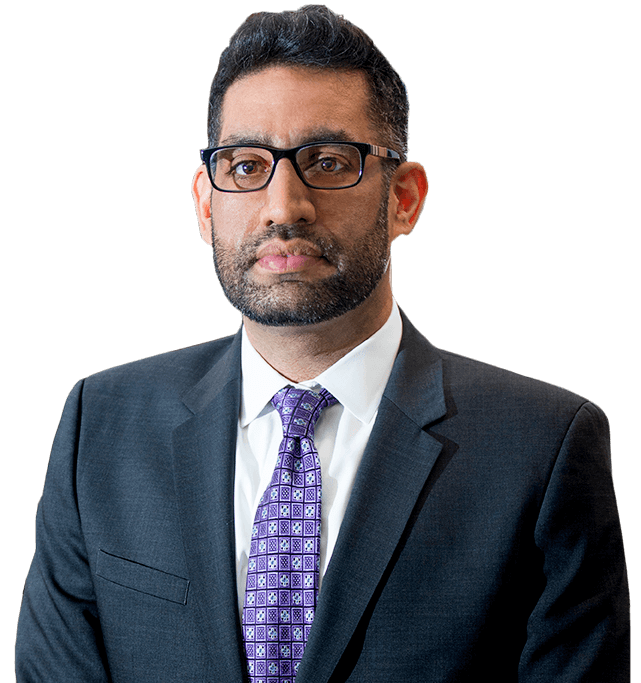 For a free consultation concerning delayed, underpaid, or unpaid overtime hours in the North Jersey area, contact the Law Offices of Usmaan Sleemi at (973) 453-4060.